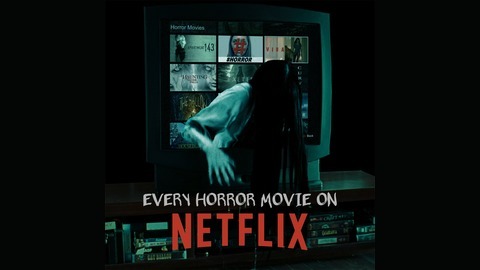 Join us as we realize our dream to watch, review, and discuss EVERY HORROR MOVIE ON NETFLIX in alphabetical order. Hopefully we discover a new favorite movie&#8230; or a new least-favorite movie! Follow along at home if you dare, or just let us decide if a film is worthy of your view&#8230; or just the queue. New episodes every other Thursday. Hydrate yourself because it’s time for an extra-long EHMON! This week the gang reviews CORBIN NASH, a movie about a man who yells and punches things. 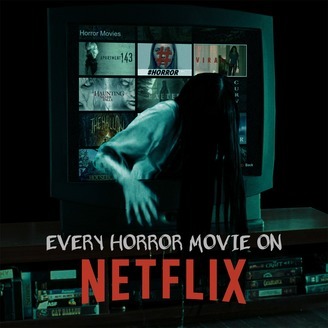 Then we go to the Spoiler Room to discuss some other recent non-Netflix horror releases. We’ll talk about the blight of films with bro names for titles, the prevalance of “in medias res” openings, whether there are other reasons to subscribe to CBS All Access, and special guest Allison, real estate expert, will weigh in on whether you should buy a home with a pet sematary. Then we’ll spin the wheel of death to see what we’re watching next!